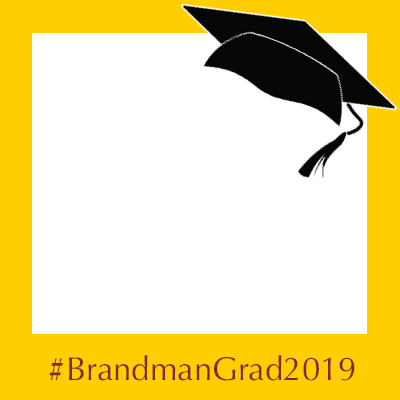 More Brandman University Programs ? Keep dreaming and achieving. Find more professional development and advanced degree programs.